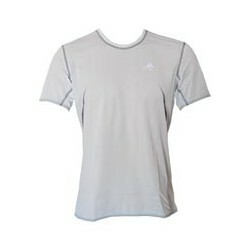 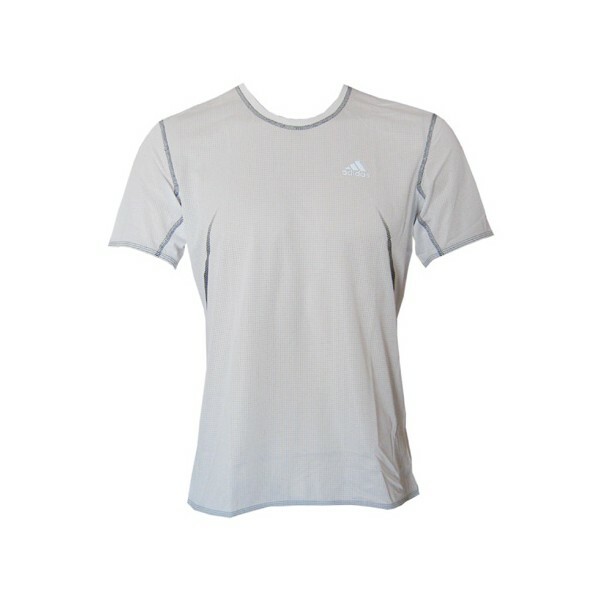 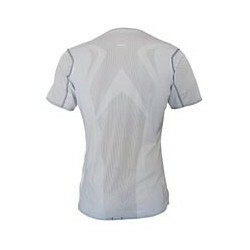 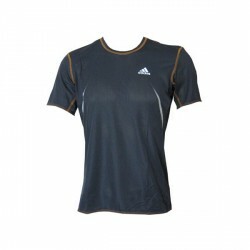 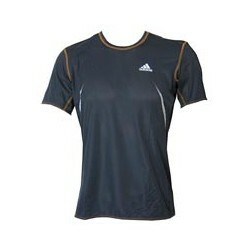 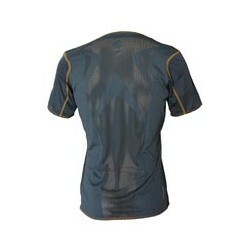 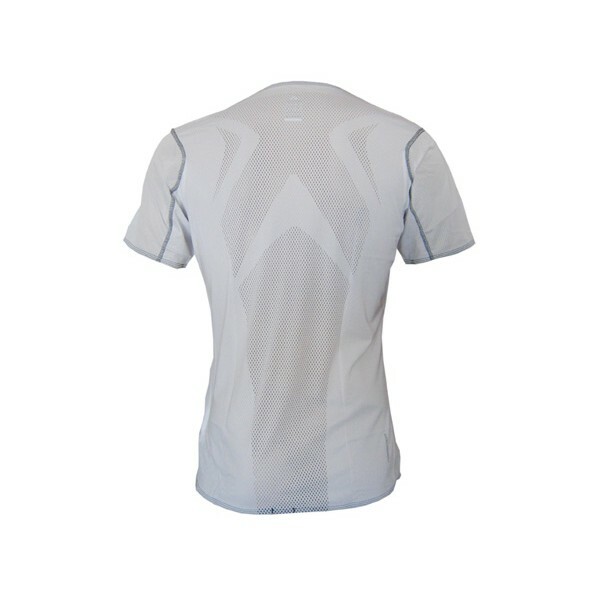 The Adidas Supernova Tee with high breathability is a highly functional running shirt. 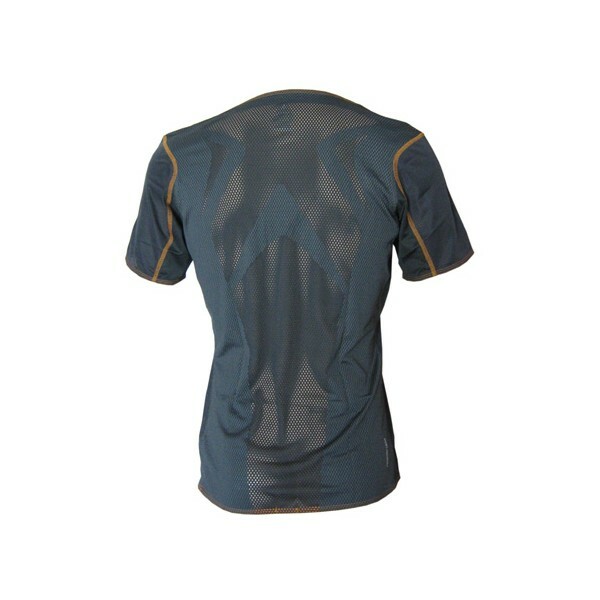 In addition, FORMOTION™ provides outstanding comfort due to its excellent mobility. The Adidas Supernova Running Shirt Tee's CLIMACOOL® technology has a special ventilation system which ensures a balanced heat and moisture management.